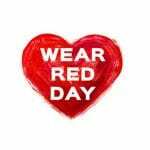 Each October Show Racism the Red Card holds its annual Wear Red Day! On FRIDAY 19TH OCTOBER we will be supporting this national day of action. 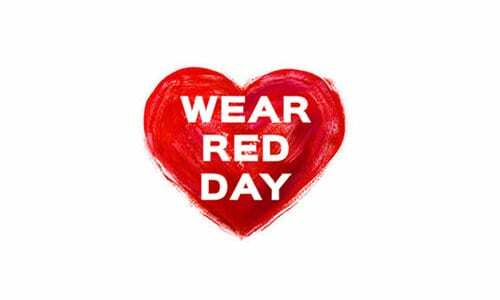 Children may come to school dressed in RED non-uniform on this day if they wish. No donation is required.